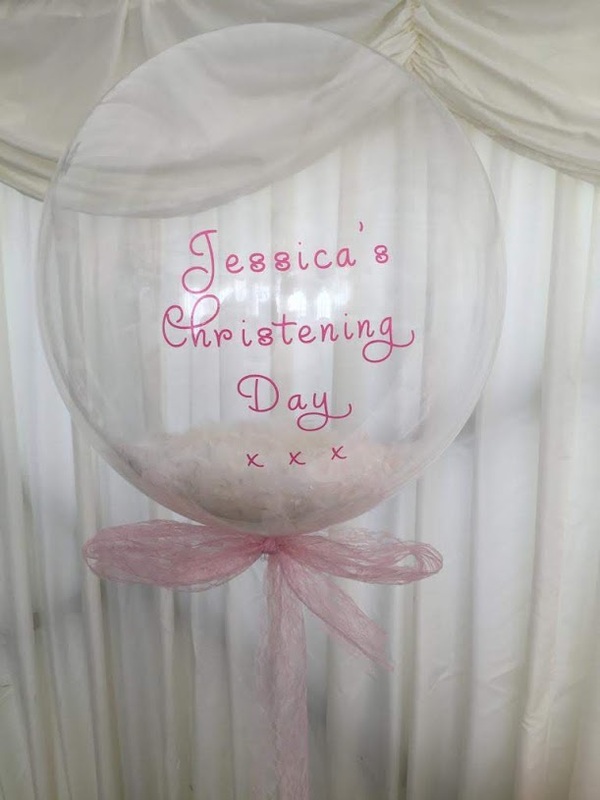 A personalised designed balloon for that special celebration. This entry was posted in Christening. Bookmark the permalink.